Beautifully maintained contemporary getaway in Elka Park! Come enjoy all that the mountains have to offer in this comfortable and attractive 3 bedroom home. 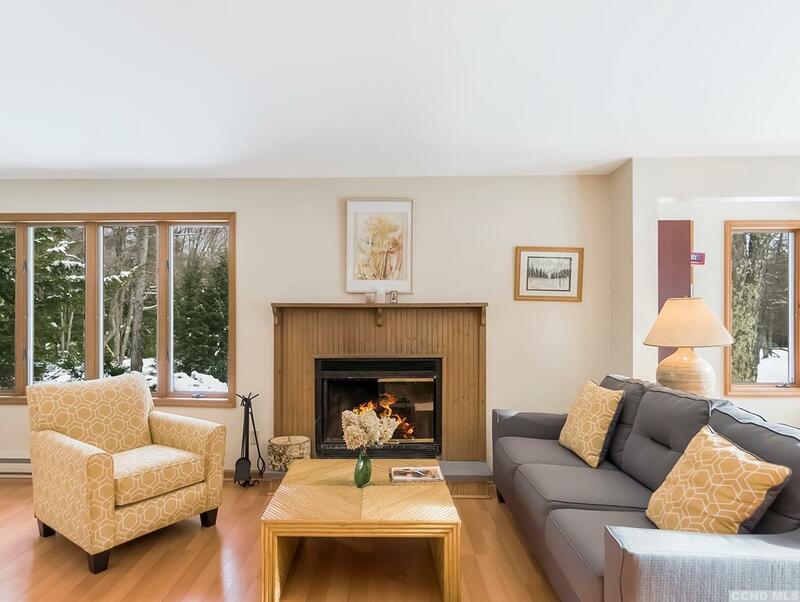 The main floor boasts an open concept, with a large fireplace and a deck off the back. Laundry and utility room is tucked off the dining room, along with a cute half bath. Upstairs has 3 spacious bedrooms, with a balcony off the master, and a lovely full bath. The Roaring Kill is close enough you can hear it...Would be perfect as an Air BnB when your family isn't enjoying it!